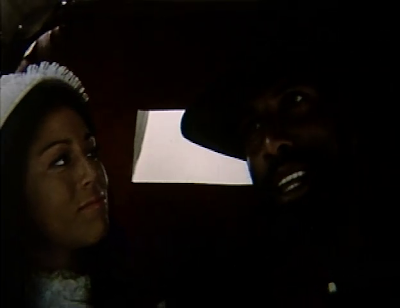 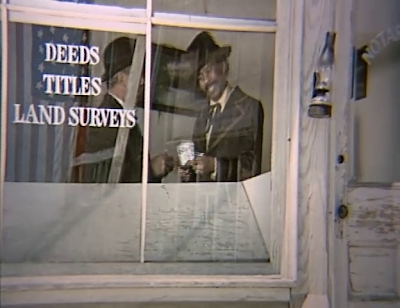 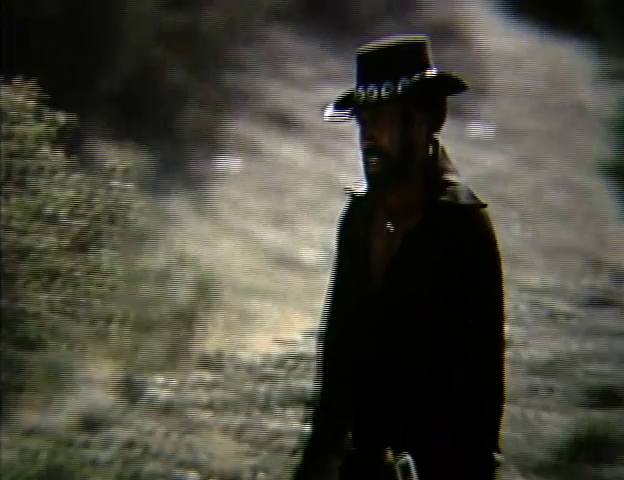 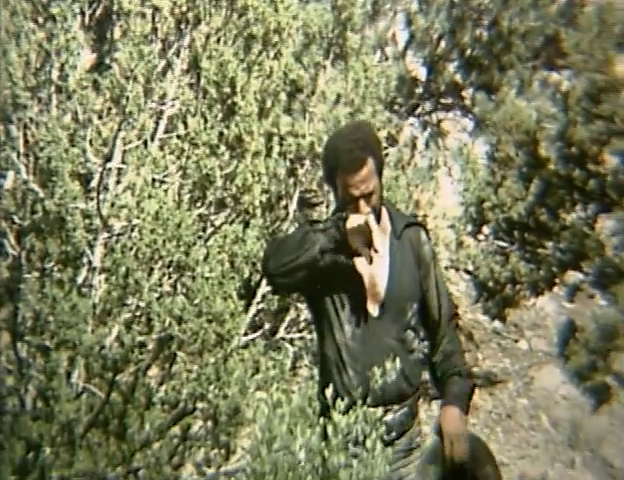 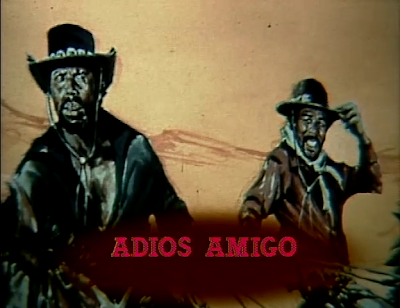 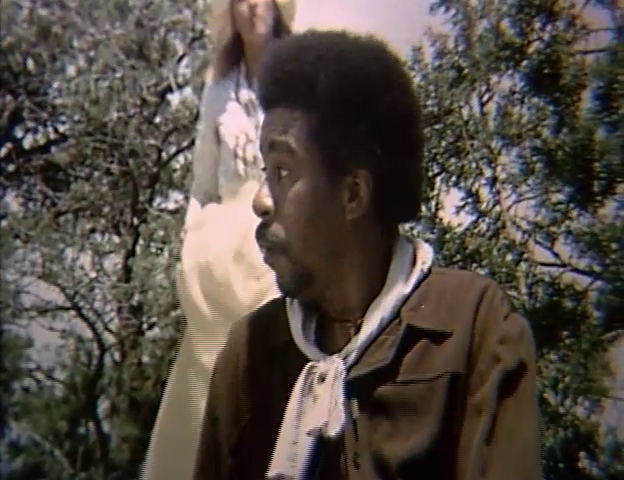 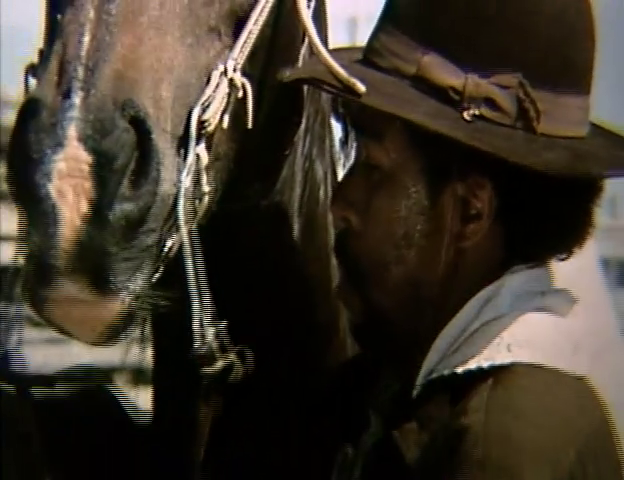 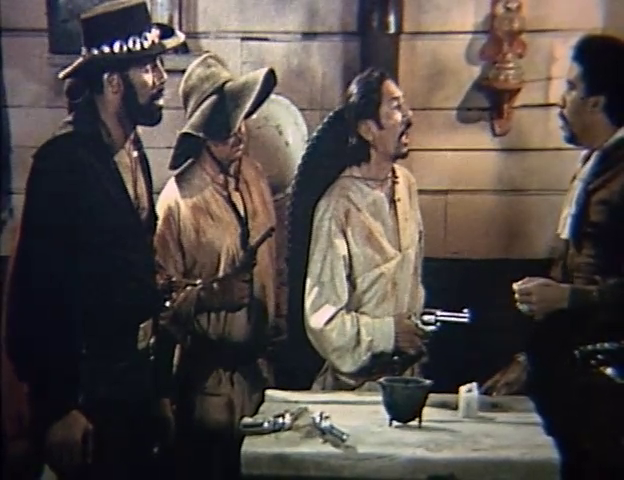 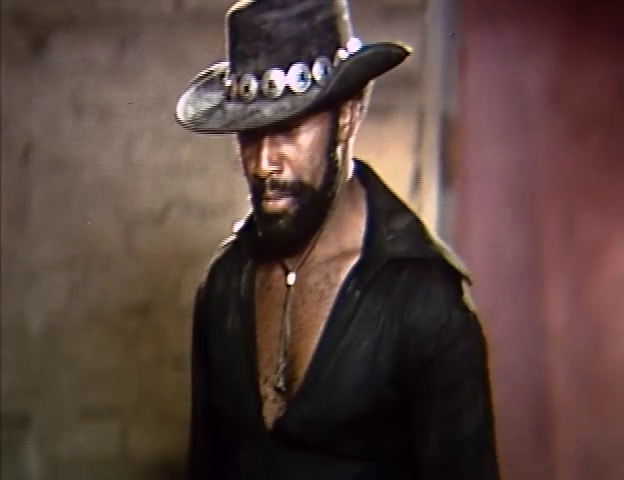 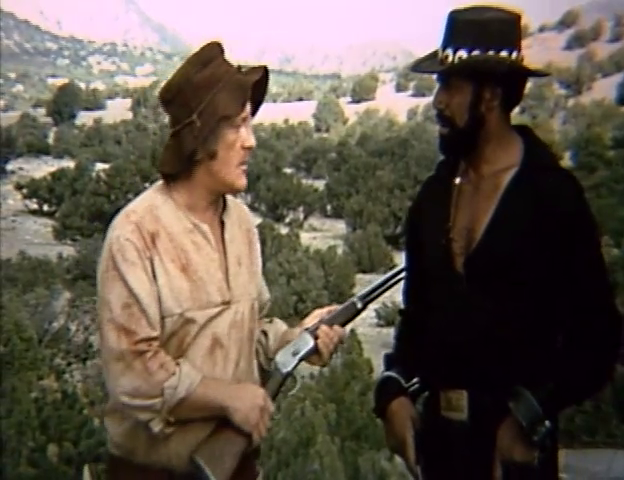 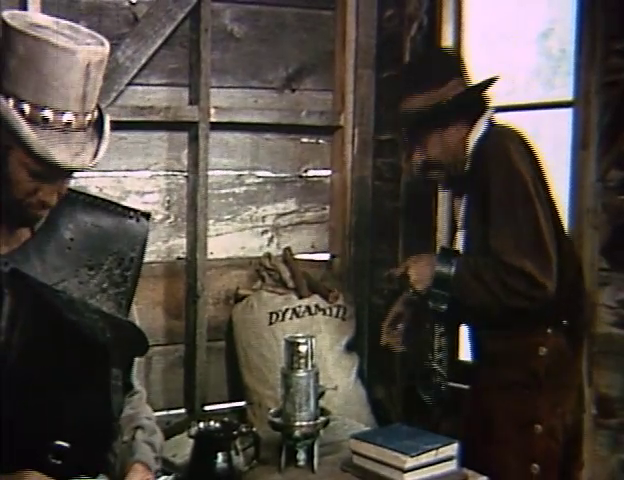 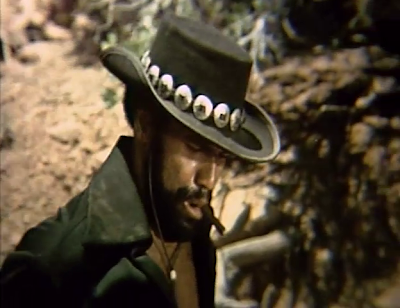 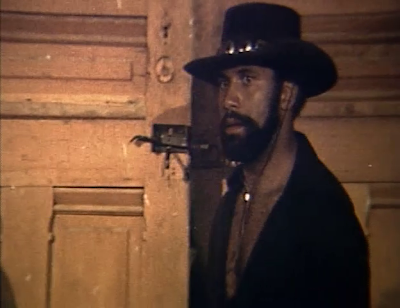 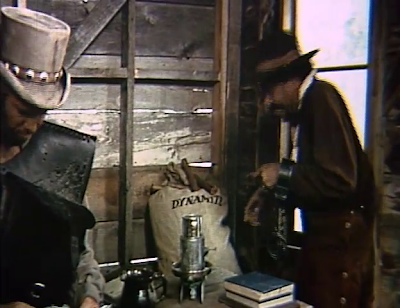 Richard Pryor and Fred Williamson are "Amigos" in this off-beat western. 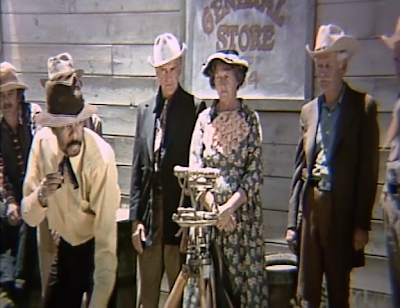 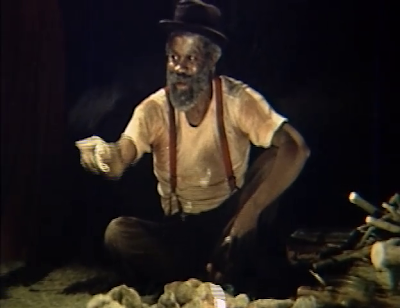 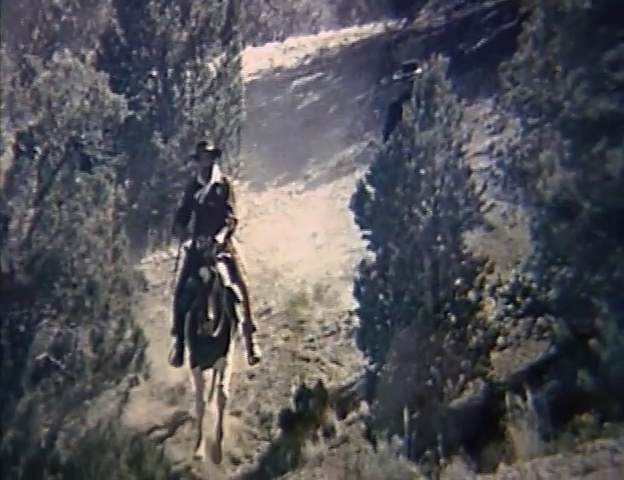 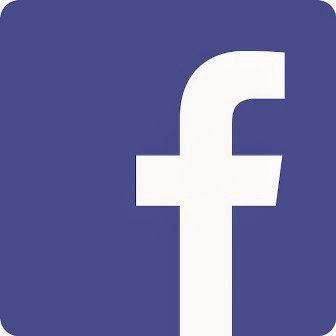 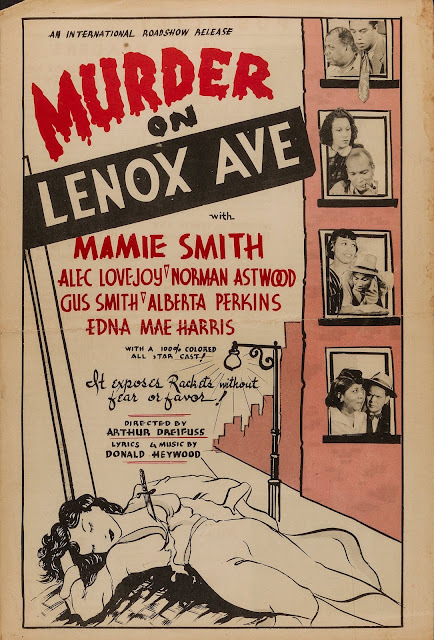 Traveling from town to town, Pryor constantly sets Williamson up in dangerous situations, makes off with the money from bets and con-games and leaves Williamson to fend off the unhappy townspeople. 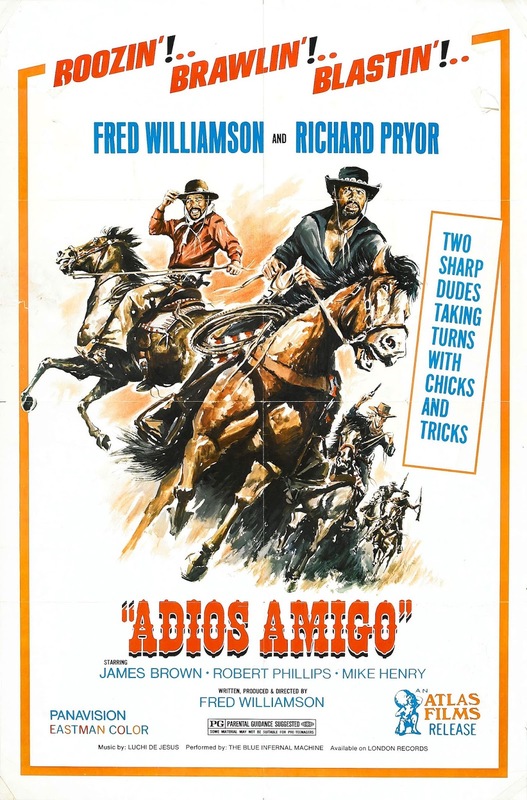 With an "Amigo" like Pryor, who needs enemies? I that movie funny between Fred Williamson and Richard Pryor and so the old man was the dude played in Willie Dynamite as the husband wit Diana sands.